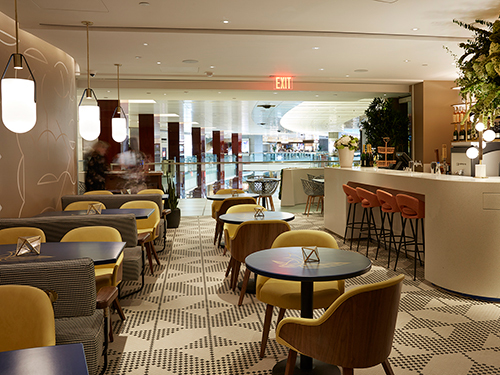 The British brasserie Bluebird London is coming to The Restaurant and Bar Collection at Time Warner Center this fall and bringing all kinds of English traditions, including port, a dessert wine that hails from Portugal and is wildly popular in Britain. 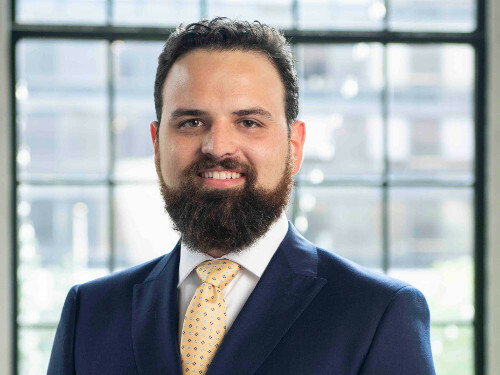 We caught up with Rosario Toscano, the Beverage Manager at Bluebird London, to get the scoop on this satisfyingly sweet dessert wine. 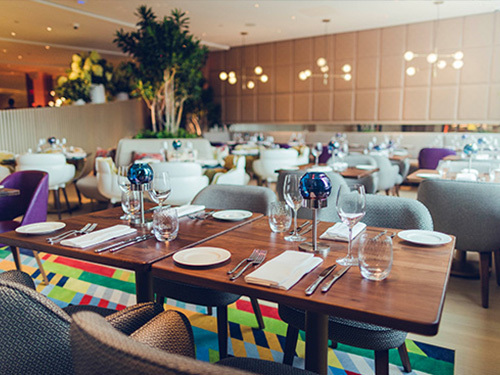 Tell us about Bluebird London's wine program. What does Bluebird London love about port? 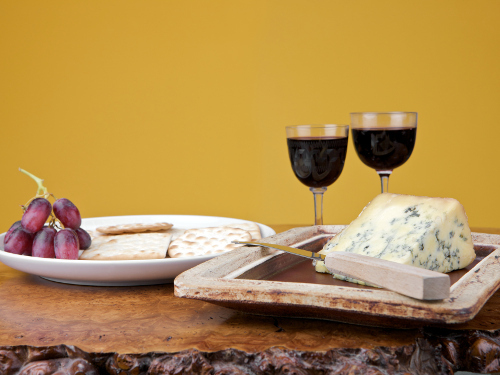 Even though it comes from Portugal, port is generally an English thing. Port came about back in the day when wine was shipped from Portugal to England. There was no temperature control on the ships — or sulfites — which made the wine spoil. So they started fortifying the wine with brandy, which helped it survive the heat. The English loved it even more because it was stronger and took less to get you drunk. How and when do you drink port? Typically, it’s served after a meal because it’s high in alcohol and it’s sweeter. A lot of people pair it with classic dark chocolate desserts or blue cheese — in particular, stilton — because you get that great combination of sweet and salty. You don’t want to drink it before the meal and blow out your palate with all that sugar. Do people drink port year-round? It’s not just a cold-weather drink. When you mix white port with citrus it becomes an aperitif cocktail that's good in summer. For our purposes, when it’s 20 degrees outside in New York, it’s nice to have something sweet and a little higher in alcohol to get you prepared to go outside to the subway. What's the best way to drink port? Typically, you serve it a smaller glass, like a bordeaux glass that looks like it’s shrunken down. In a bigger glass, the alcohol embers would affect you more. And you serve less of it: We serve a two-ounce pour at Bluebird London. What are your three favorite bottles of port right now? 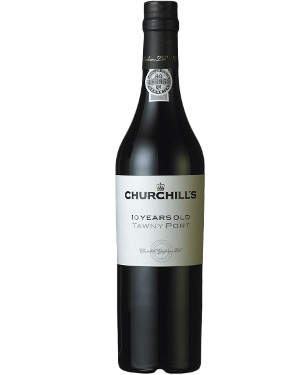 Churchill’s 10 Year Old Tawny: It’s an approachable style of port. Tawny tends to be ruby in color, lighter on the sweetness. It’s something you can drink on its own. 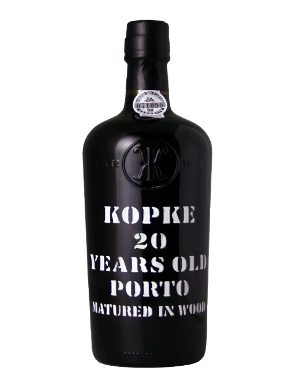 Kopke 20 Year Old Tawny: Because it’s 20 years old, you will get a lot more complexity, plus nutty aromas. It’s a bit more savory. 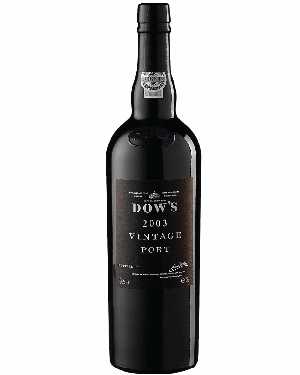 Dow’s 2003 Vintage Port: We serve this by the glass. It’s a nice way to try a vintage port without shelling out $1,000 for a bottle.